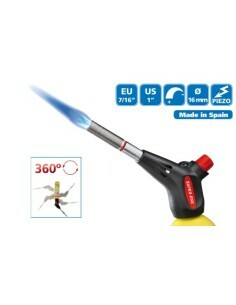 - Torch with piezoelectric ignition. 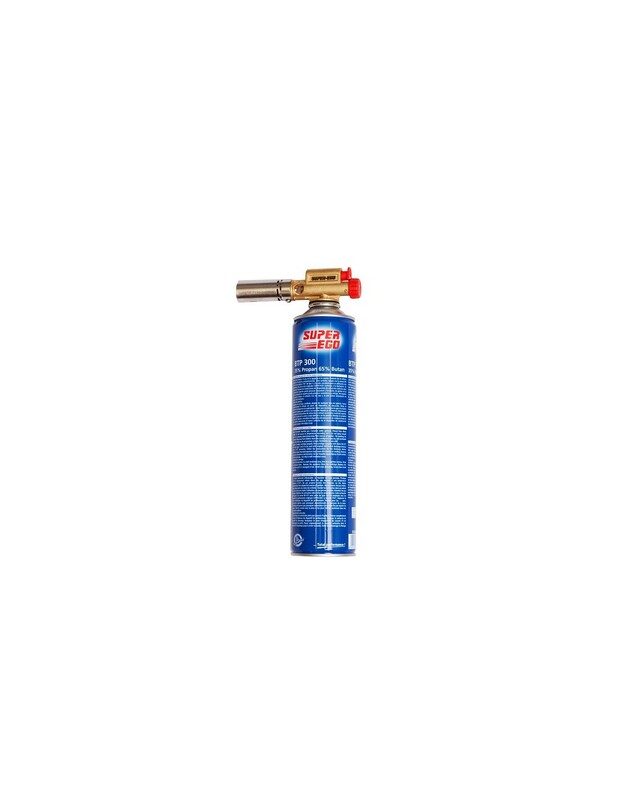 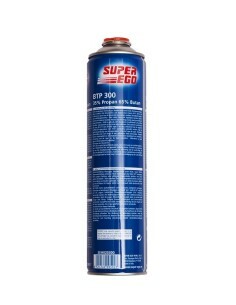 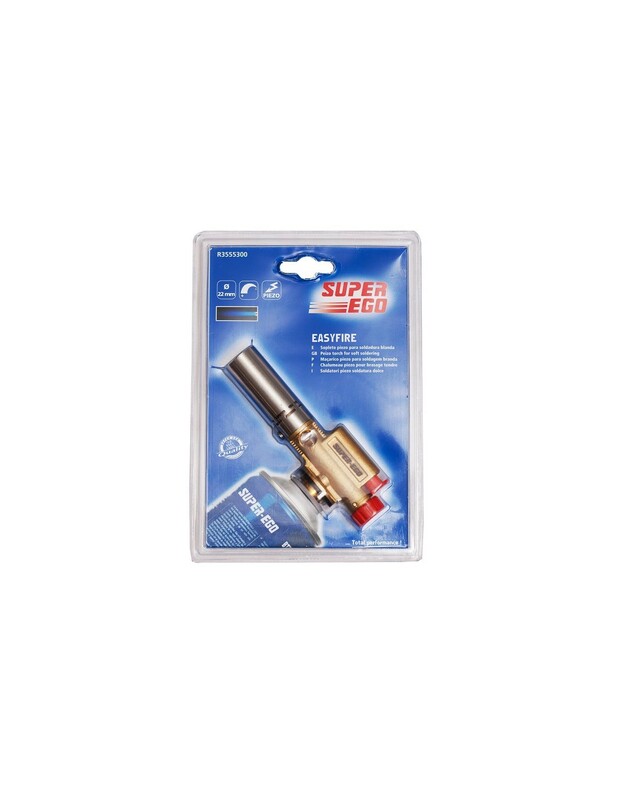 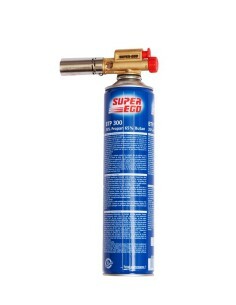 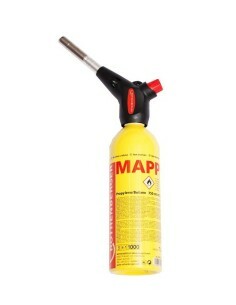 - For use with a BTP 300 butane / propane gas cartridge (Included). 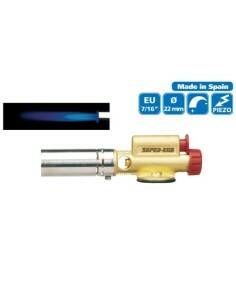 - Suitable for welding small or thin parts.